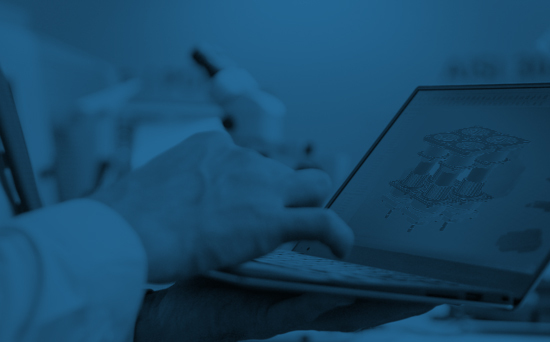 As an industry leader, it’s important to stay at the forefront of what’s new and exciting. 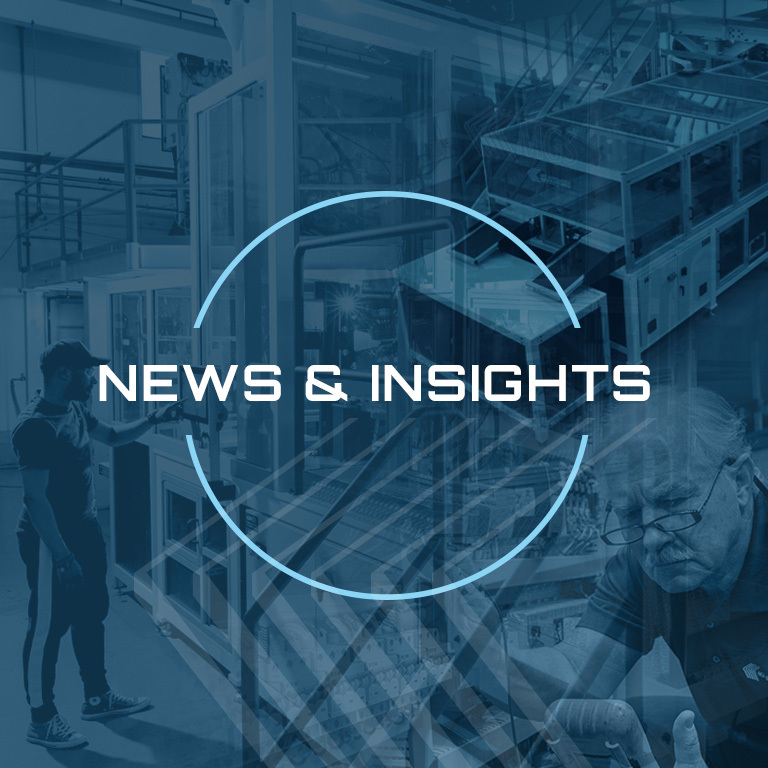 Here’s a look at all that’s going on at MGS, within our industry and across our key markets. 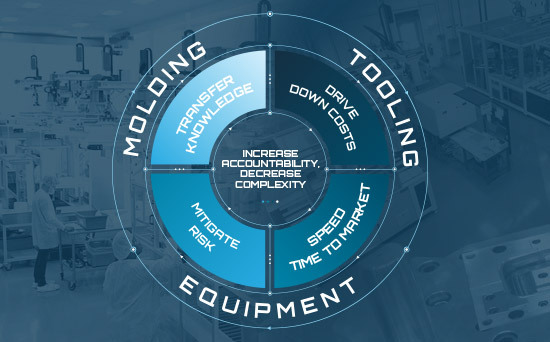 See how, together, we’re helping to shape the future of plastics manufacturing. 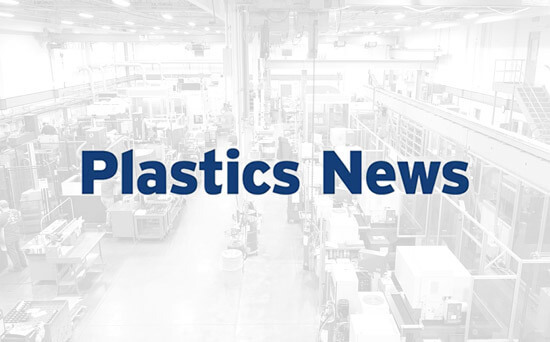 Plastics News highlights the expansion of MGS’ new product development and rapid tooling capabilities. 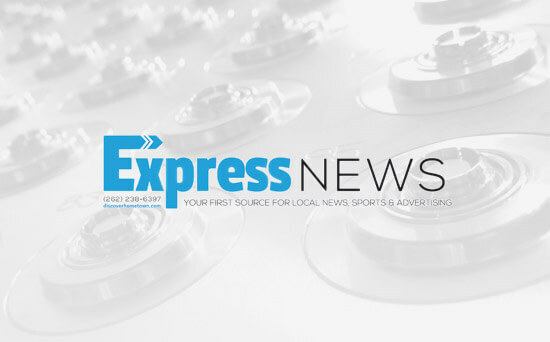 Express News shares MGS’ growing partnership with the Germantown School District to revitalize technology education facilities. 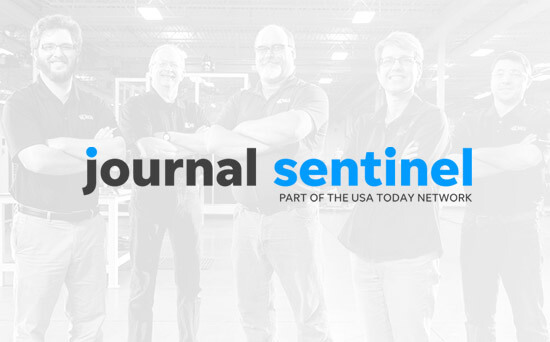 Milwaukee Journal Sentinel’s Northwest Now features MGS’ $25,000 donation to the technology education facilities of the Germantown School District. 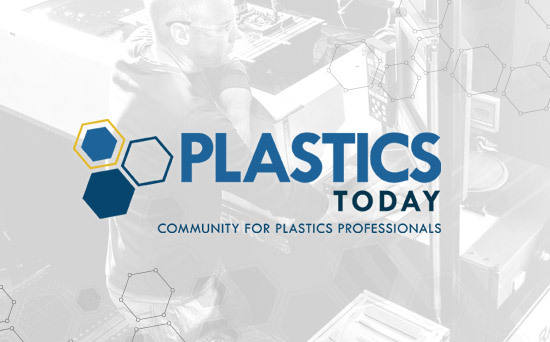 Plastics Today shares MGS’ recent expansion of its new product development and rapid tooling offer. Find out what we’re up to on LinkedIn. Have questions or want to learn more about what’s happening at MGS?